Sometimes the smallest effort can have a significant impact. 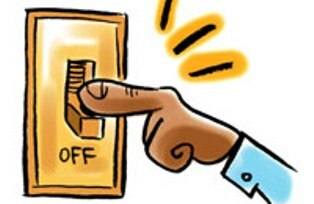 Turning off lights when you leave a room can reduce your electricity bill by up to 10%. The average monthly electricity cost for single family homes in California is $183, so turning off lights when not used can save an average of $18 per month. Not much? How does $200 per year or 14 movie tickets sound? 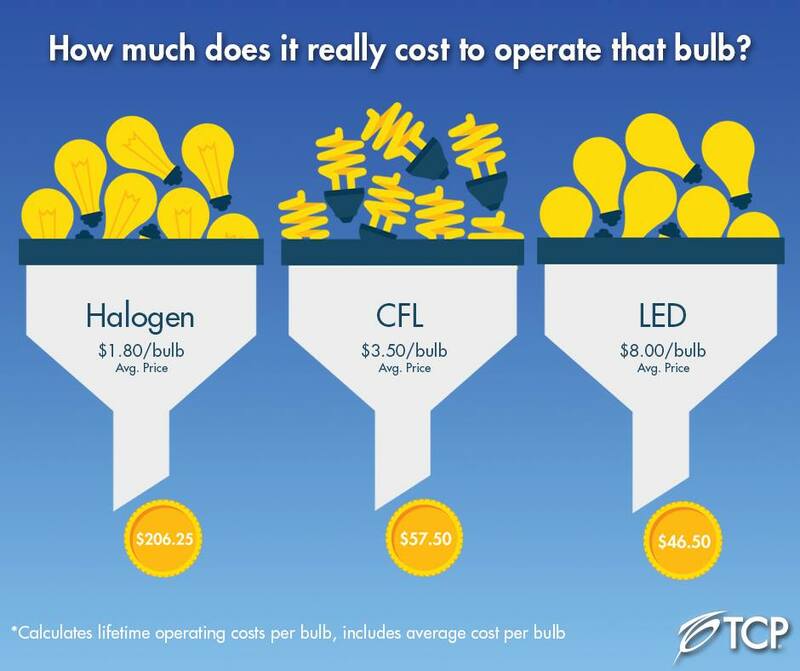 Although LED light bulbs cost more initially to buy, they will help you save a lot of money over their expected life time. They work about 10 times longer and use only one sixth of the energy of a comparable incandescent light bulb. Every single LED light bulb can therefore save about $160. Since there are easily 20 or more light bulbs in a home, switching to LED light bulbs can save over $3,000. 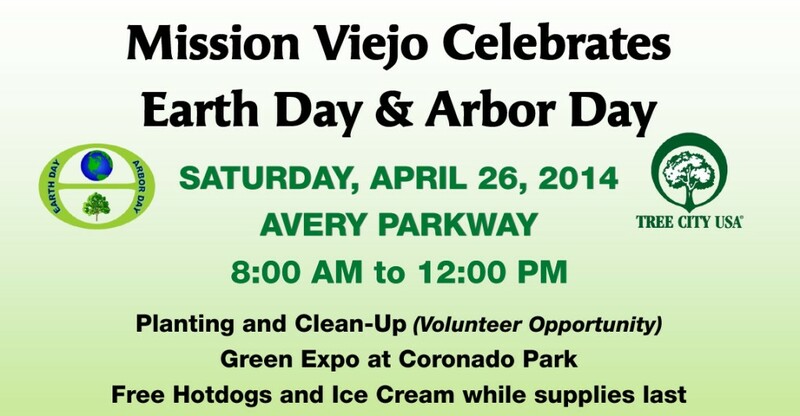 GoSolar will be at the Green Expo during the Mission Viejo Earth Day/Arbor Day on Saturday, April 26th. Come visit our booth and learn about solar energy and how it can benefit you. 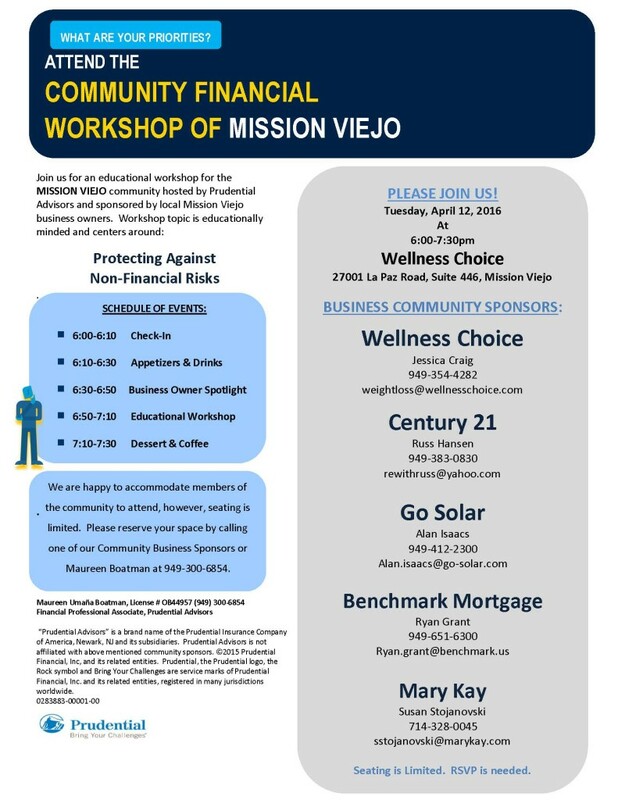 Mission Viejo, CA; 4/1/2014 – GoSolar, the premier provider of solar energy systems for homes, businesses, government and non-profit organizations announces the immediate availability of solar energy systems using Blacklight Modules, a breakthrough technology that will dramatically increase the efficiency of solar energy systems and make electric energy available around the clock. Blacklight Modules are based on a new technology developed by the Swiss High Institute of Technology in Zurich, Switzerland and can utilize both the sunlight provided during the day as well as the dark light available at night. “As a result, customers with Blacklight Modules will now be able to use electricity 24 hours around the clock. This is particularly beneficial since most households also need electric energy at night, for example for lighting and to watch TV”, says Andreas Lindenthal, founder and CEO of GoSolar. “We are proud to be the first solar energy company in the US to be able to offer this innovative new technology”. The new Blacklight Modules will be available immediately for new customers. 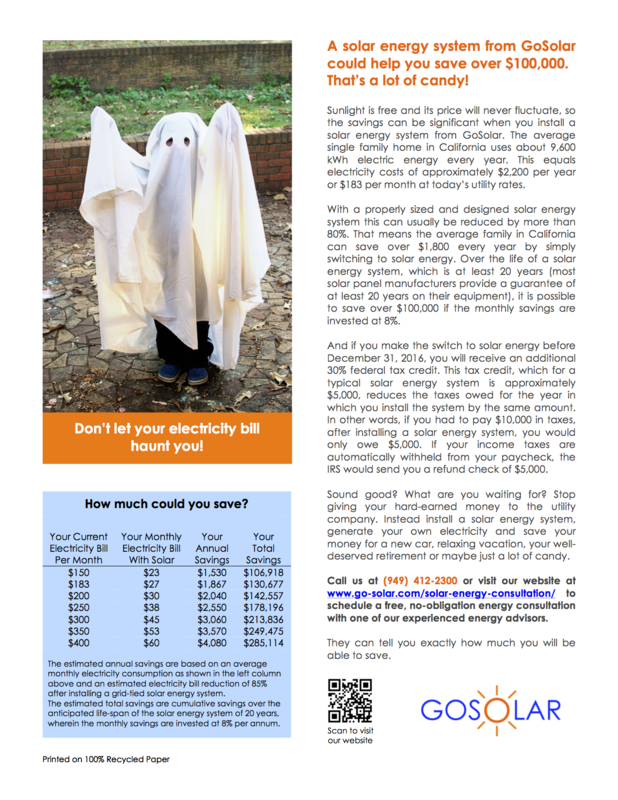 Existing GoSolar customers can request a free upgrade to the new technology. To learn more about Blacklight technology call (844) 2-GOSOLAR, email us at info@go-solar.com or visit our website at www.go-solar.com. 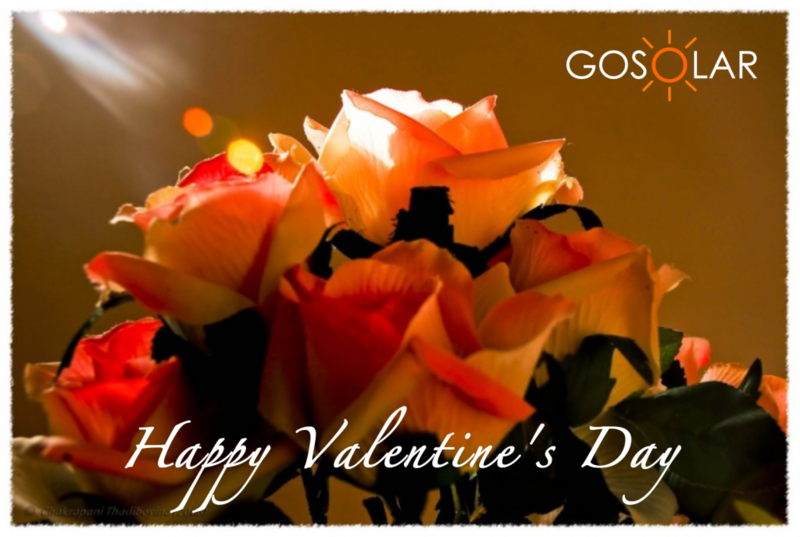 GoSolar is the premier provider of Solar Energy Systems for Home, Business, Government and Non-Profit Organizations. The company is leading the way in harvesting the sun’s energy to help home and business owners generate their own electricity and significantly lower or completely eliminate their energy costs, protect and improve the environment we live in, and reduce our dependence on non-renewable, expensive energy sources, such as oil, natural gas and coal. 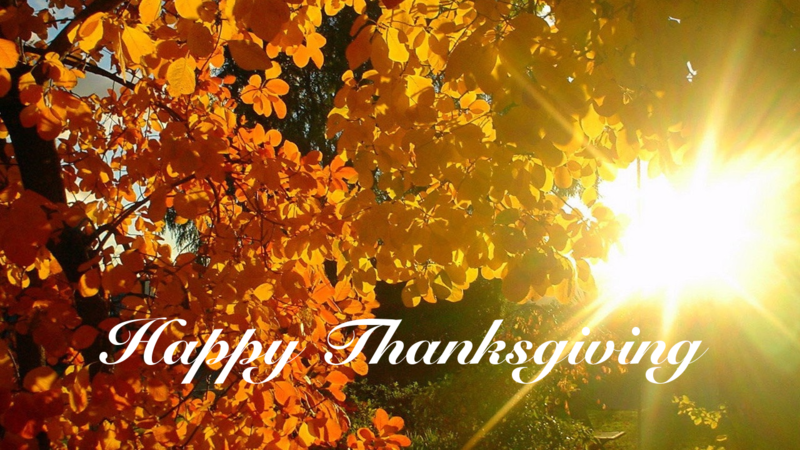 From our family to yours, we wish you a joyous and peaceful holiday season and a bright 2014! 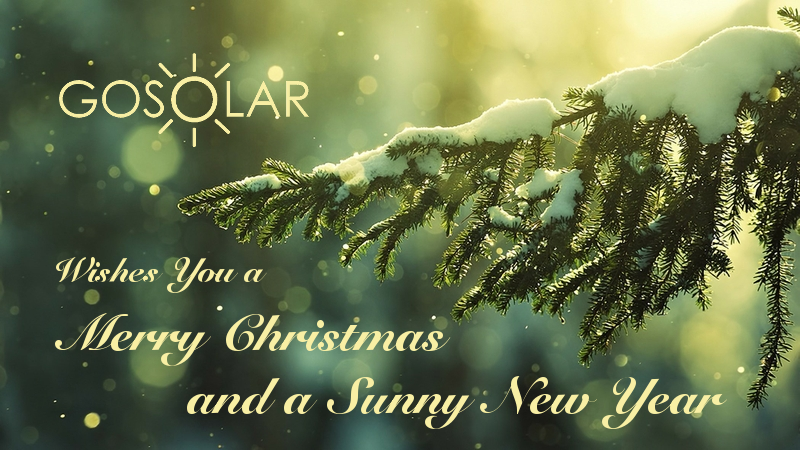 Thank you for all your support this year in using solar energy to protect our environment and make our planet a healthier and more beautiful place to live!